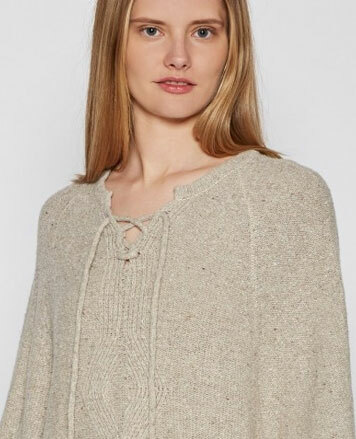 WHY: Up to 70% off women’s clothing, footwear and accessories at the Personnel of New York Upstairs Basement Sale. 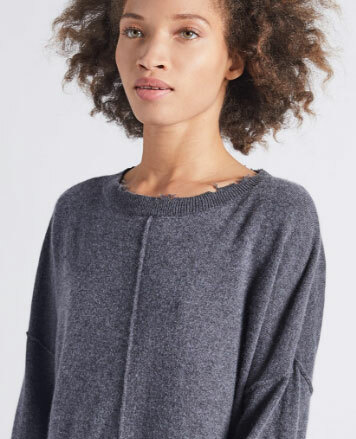 Personnel of New York opened it's doors in May of 2013, aiming to provide the neighborhood with a casual shop where inquisitive, like-minded New Yorkers could discover the work of emerging designers, artful creators, and independent brands. 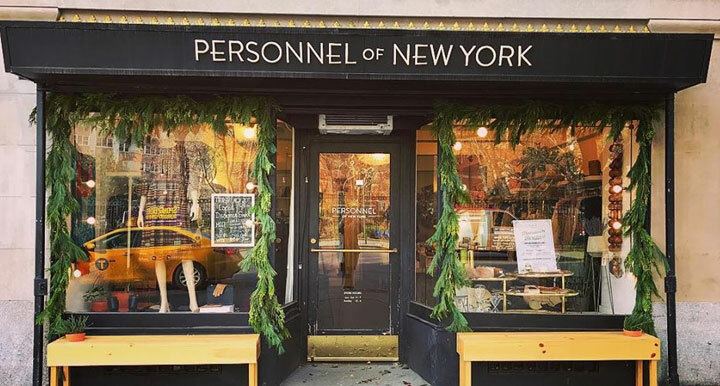 Personnel is a reflection of the bohemian, artistic legacy of its West Village neighborhood and showcases women's fashion, footwear, jewelry, apothecary, and home goods from independent designers, colleagues, and friends from across the globe.